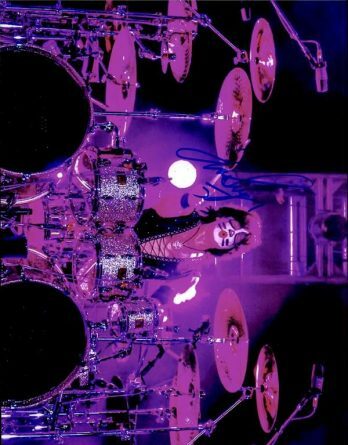 Currently up for sale is a beautiful hand signed 8×10 photo by Steve Stevens. 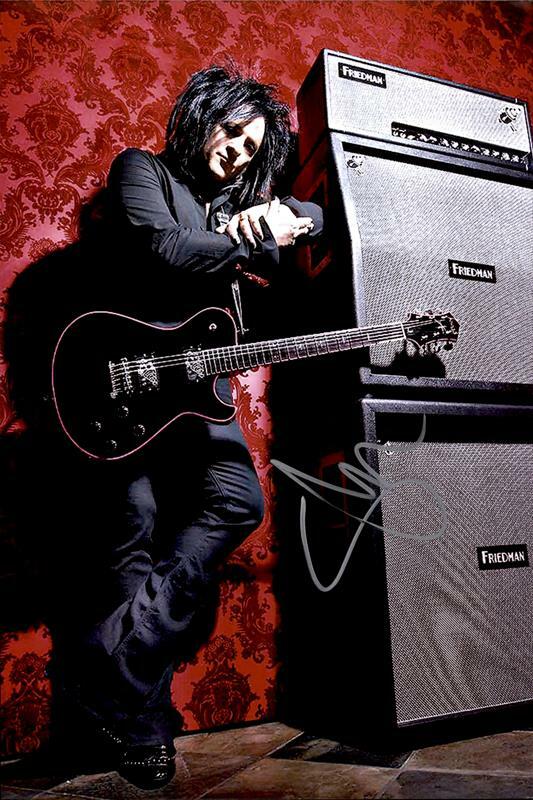 Steve Stevens has performed with various internationally know acts such as Billy Idol, Josie Stevens, Billy Morrison, Matt Sorum, Sebastian Bach and many more Rock N Roll artists. 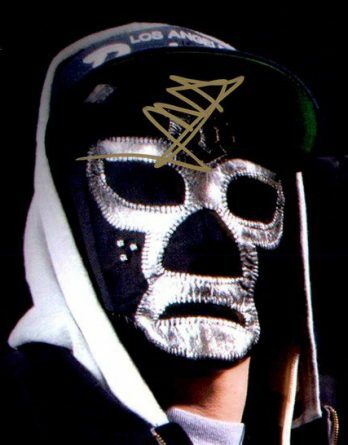 This Steve Stevens autograph picture looks simply amazing in person, you will truly amaze your friends with this highly valuable signed collectible. 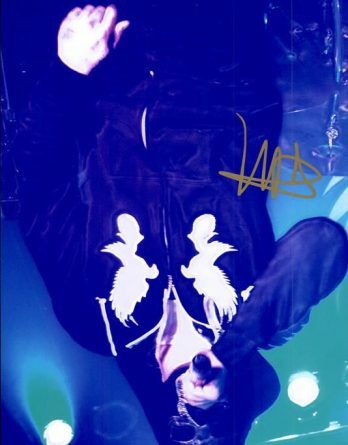 We obtained this Steve Stevens autographed photo in person at one of the various events we attended in Hollywood or at a Steve Stevens concert we attended. 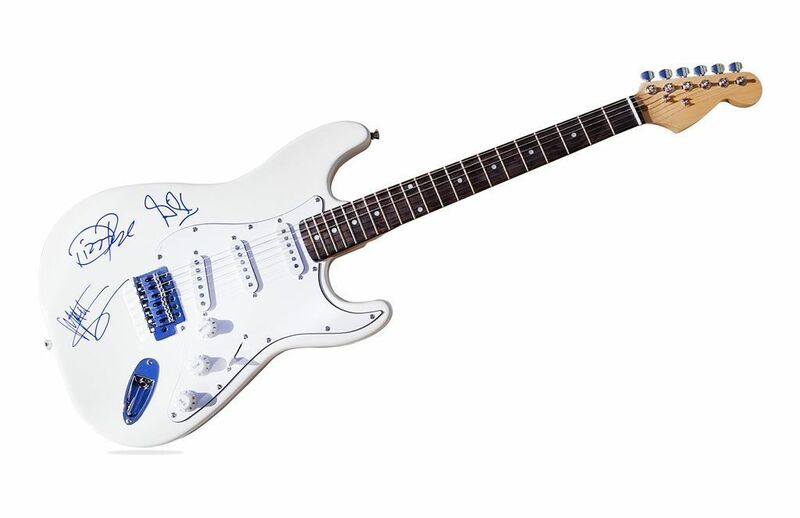 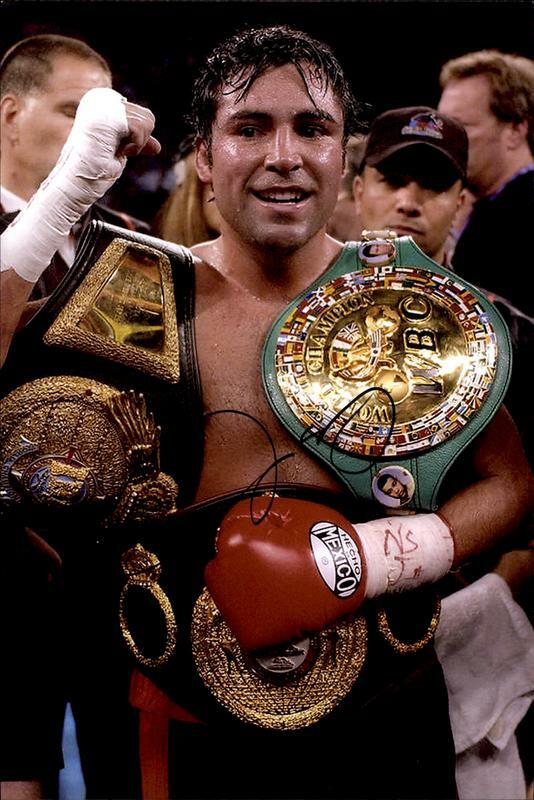 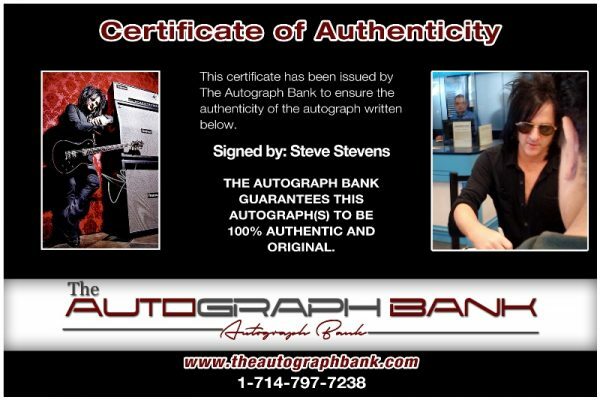 A Certificate of Authenticity from The Autograph Bank will accompany the Steve Stevens signed photo therefore it is guaranteed for life. 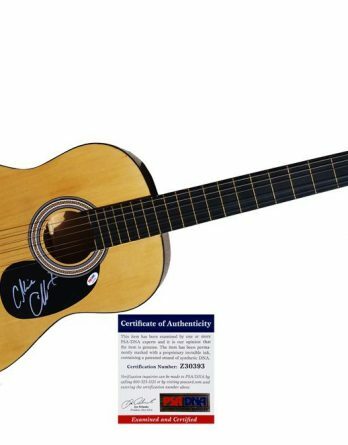 We pride our-self with excellent customer service, and are committed to being your #1 stop for all your signed Steve Stevens memorabilia.